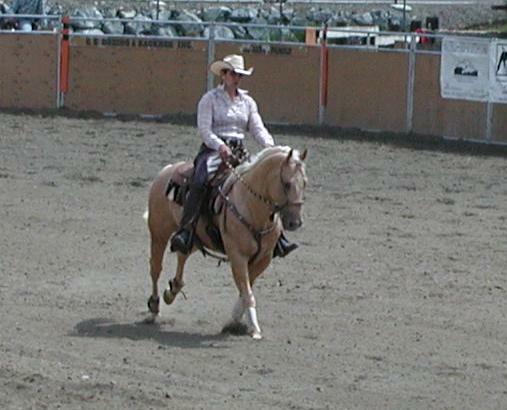 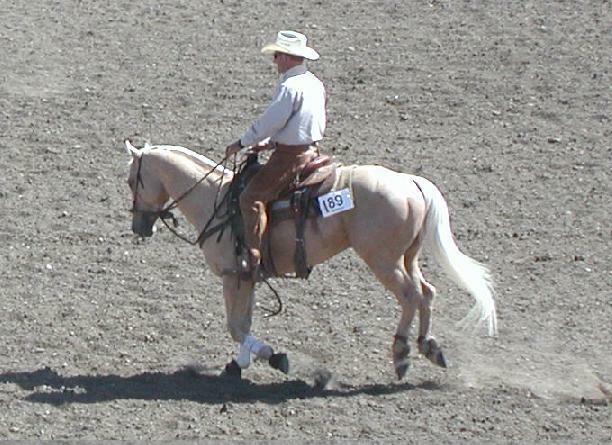 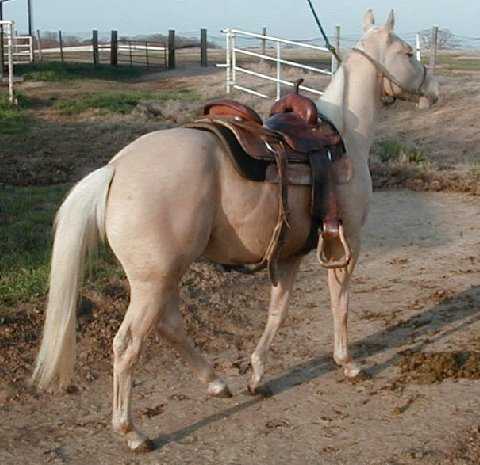 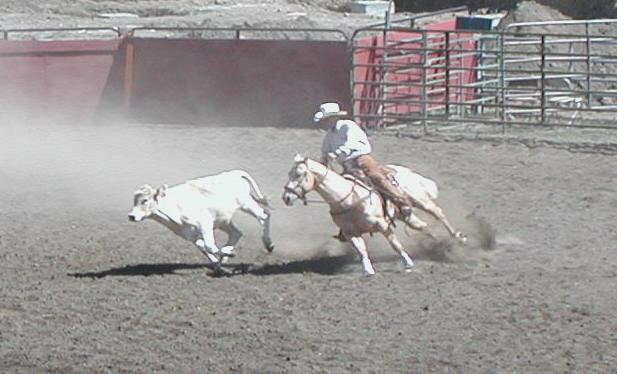 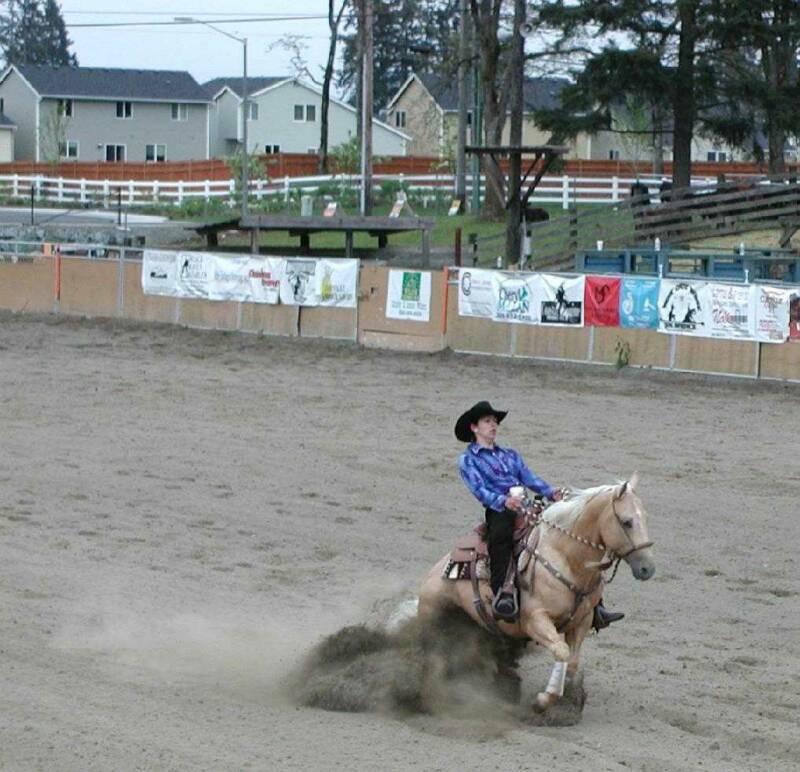 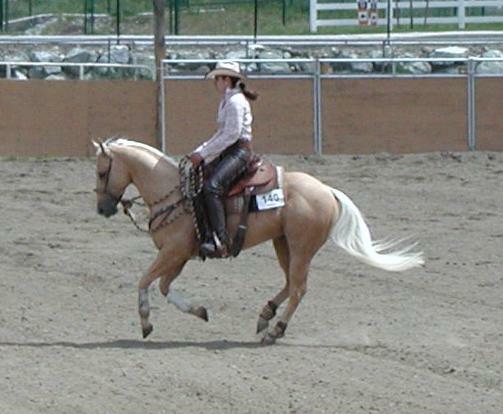 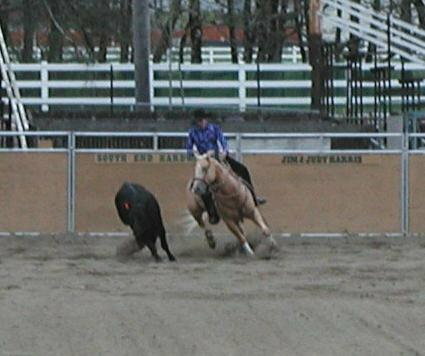 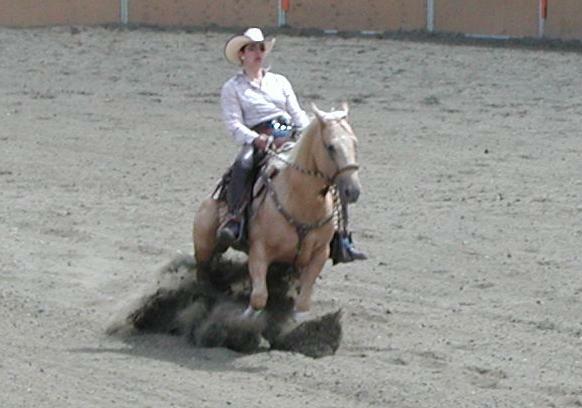 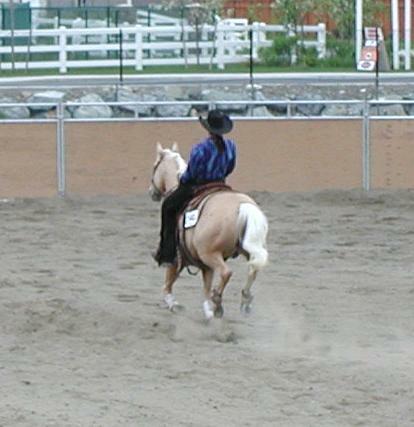 Nic is a registered palomino quarter horse. 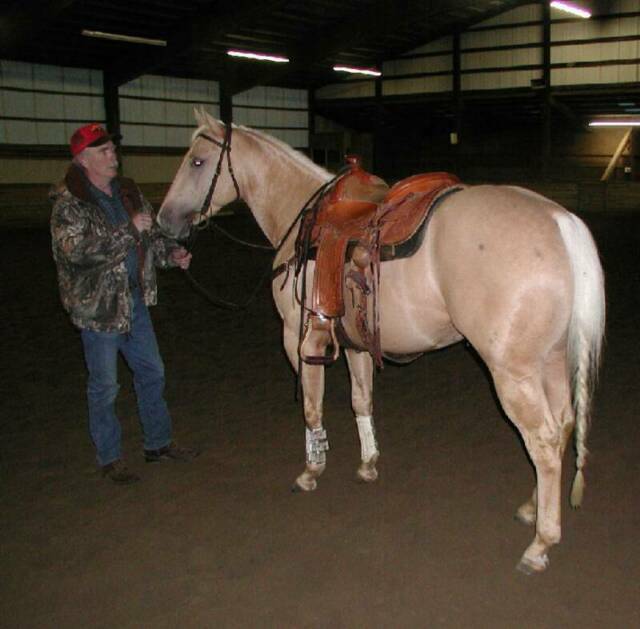 He is well muscled, has excellent conformation, very athletic with solid working bloodlines. 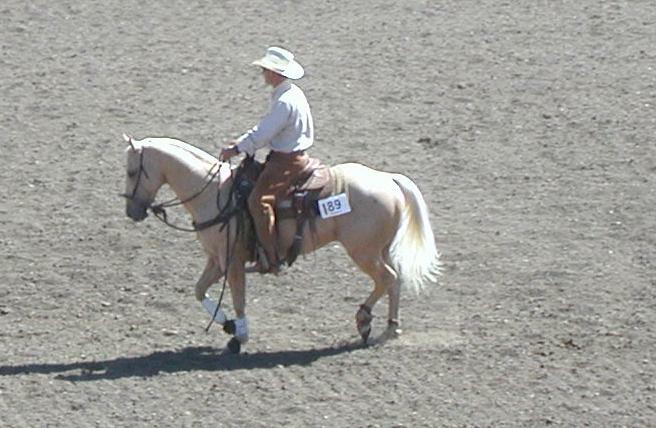 He is pictured with trainers Mike Helsen and Andrea Koehn. 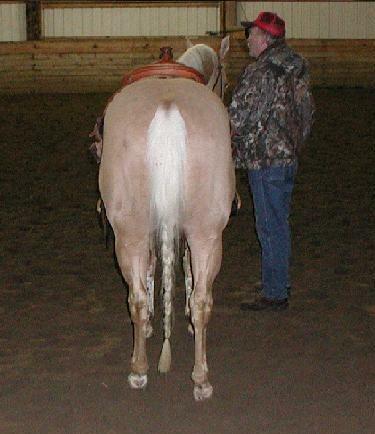 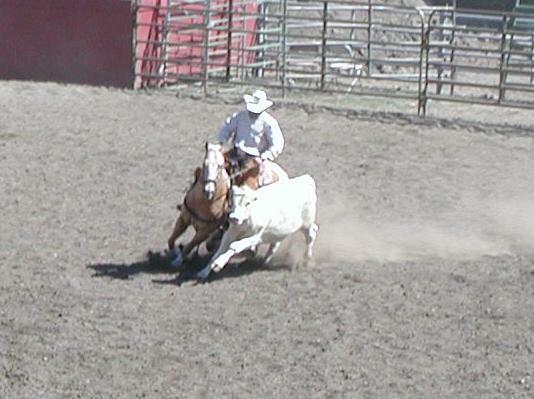 Nic's bloodlines include Reminic & Grays Starlight - he is producing very well put together babies.